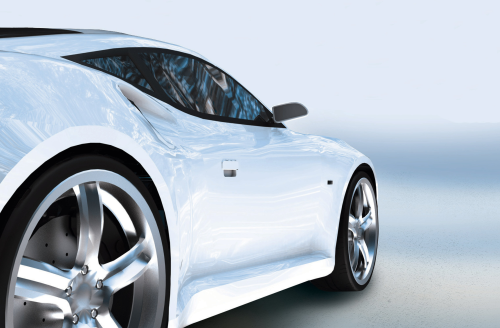 Creative Composites has achieving accreditation to the TS 16949 global automotive quality standard. Creative Composites, located in Lisburn, County Antrim, Northern Ireland, supplies composite components to the automotive, truck, bus, vending and construction sectors. “Original equipment manufacturers (OEMs) need a reliable supply chain and certification to TS 16949 means Creative Composites will offer composite components to proven levels of quality,” says Jonathan Holmes, Commercial Director of Creative Composites. ISO/TS 16949 is an international quality management standard specifically written by the automotive industry. It is applicable to any organisation within the automotive supply chain that manufactures and/or adds value to parts for supply to the automotive industry.